A back-to-back set for the ages. 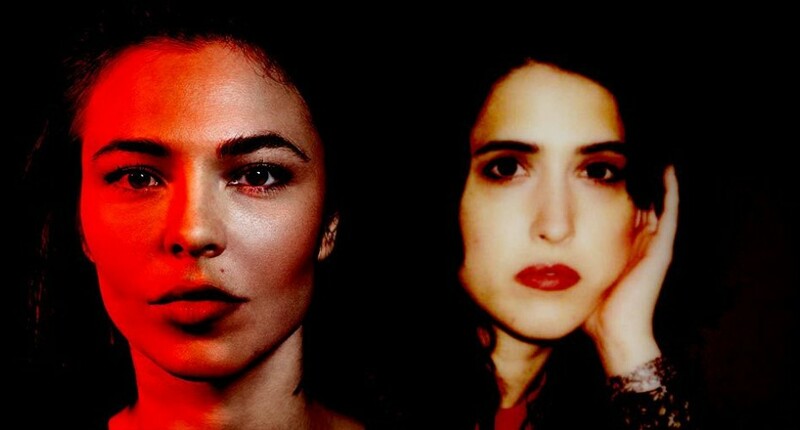 Here’s a little present from Nina Kraviz to you: the Russian DJ has shared her entire two-hour B2B set with Helena Hauff from last weekend’s Time Warp festival. The set between the two formidable DJs promised to be one of the stand-out performances from the 25th edition of the Mannheim event. And typically, it didn’t so much match expectations as shatter them with a 120-minute onslaught of epic trance, techno and slithering acid. Clearly enjoying themselves on stage, Kraviz and Hauff effortlessly slip into the other’s groove as they explore every foreseeable pocket of electronic music. Ranging from the anthemic and ecstatic to heads-down techno aggression, its a perfect example of two musicians at the peak of their powers. Watch it in full above. And when you’re done, dive deeper into the history of Time Warp with our recent feature on the event’s history and iconic legacy.